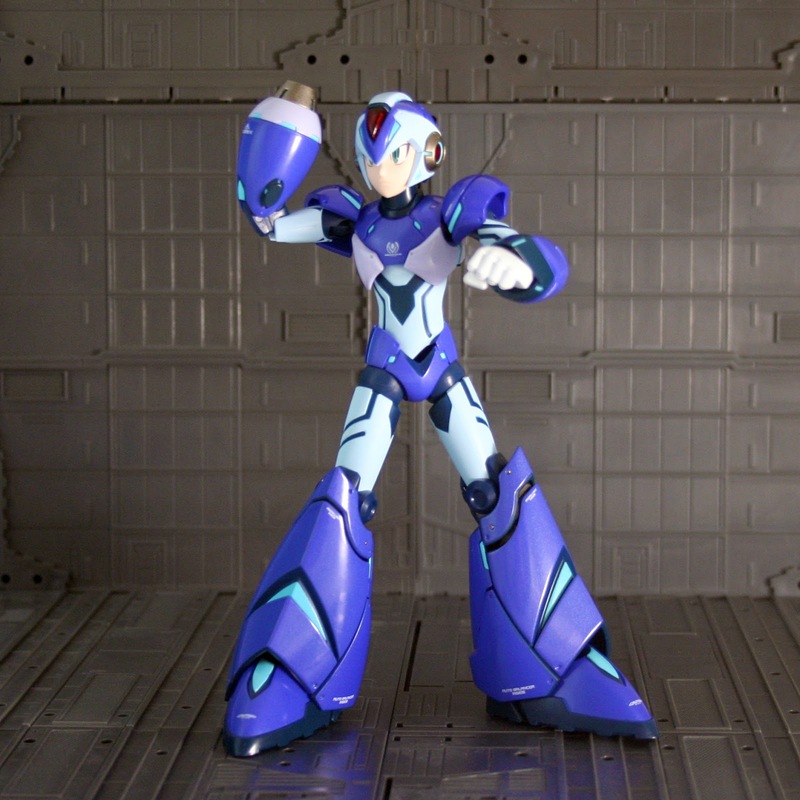 When Capcom released a concept drawing of a new Megaman X as an April Fools joke, there was a backlash from fans. Luckily, Capcom realized their mistake and something did come from this. 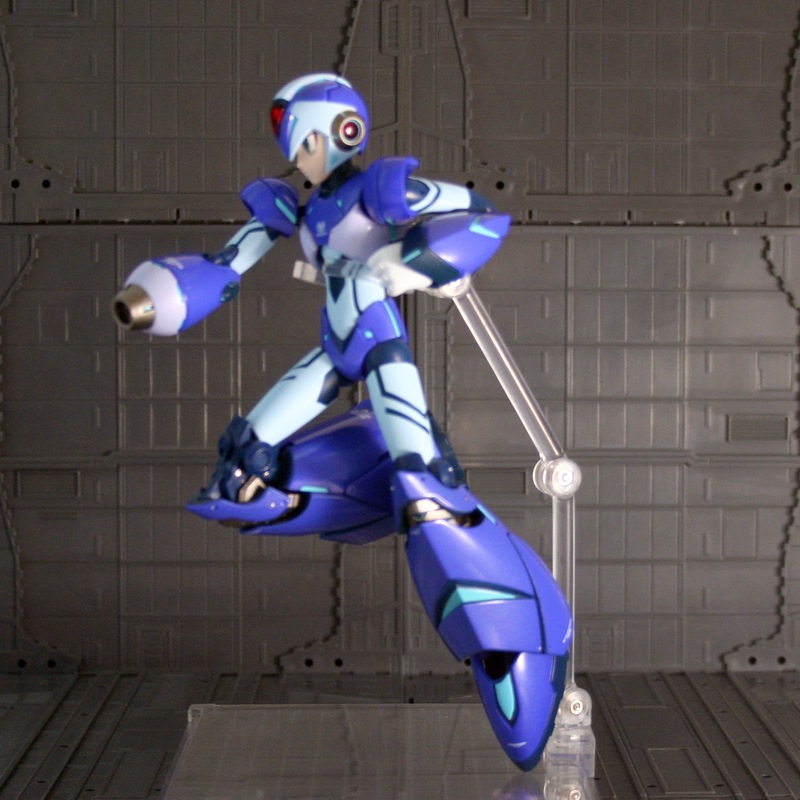 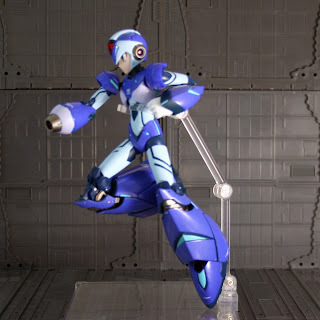 While we did not get a reboot of MMX, a kickstarter began to fund the creation of an action figure of the design. When I left for NYCC last week, I learned they would have an exclusive there. 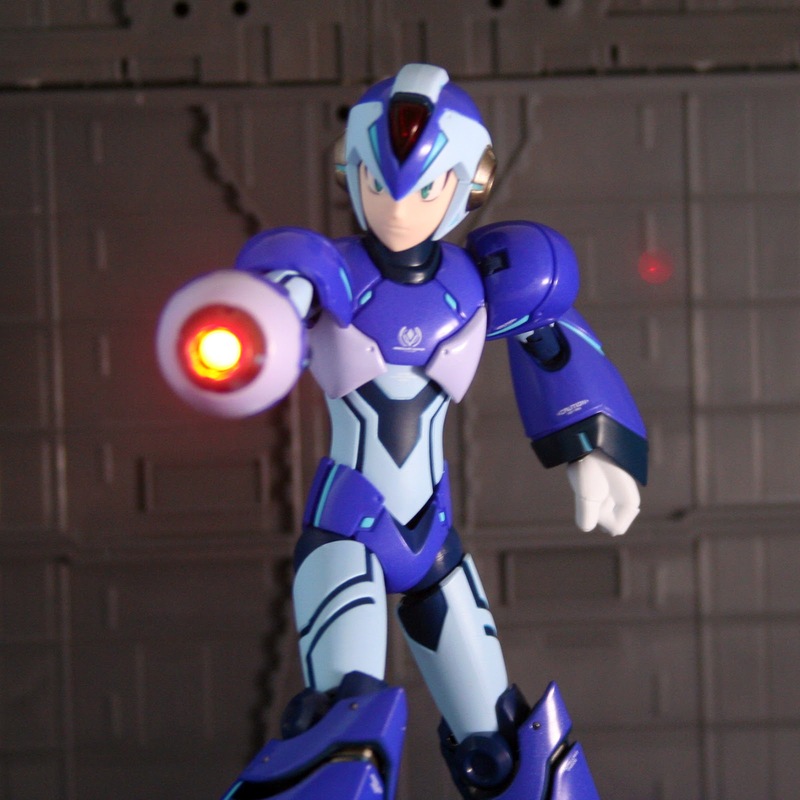 While I did not like it as much as the blue bomber, it did look good, and it was my chance to get the figure. 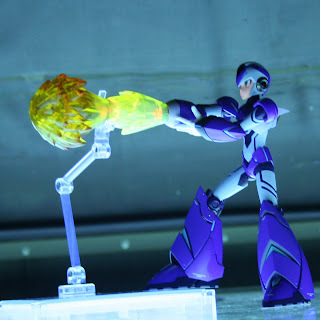 I think there was a little drama due to the NYCC sales, because these figures were supposed to be sent to backers first. While, it is a bit disappointing, hopefully this will have a bright spot for them in the end. 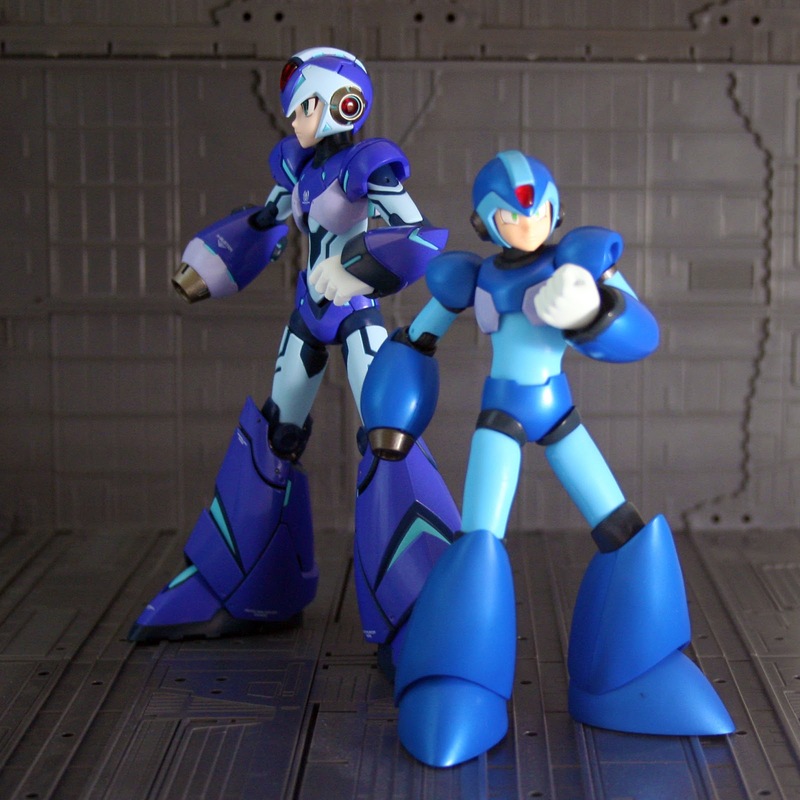 At the very least, hopefully they can rest assured that they are getting an awesome figure, and not a failed kickstarter. 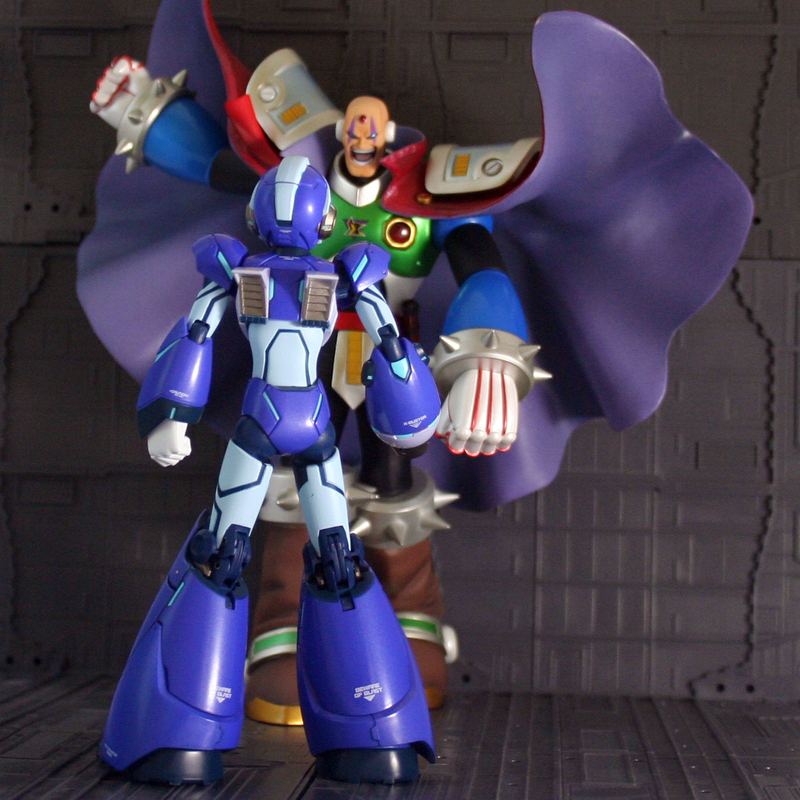 I am still waiting on my Buccaneer from Pirate 3d, 2 years later... eh hem. I'll save that story for another time. Anyhow, this seems to be a hefty figure, and I can not get over how cool the leg engineering is. 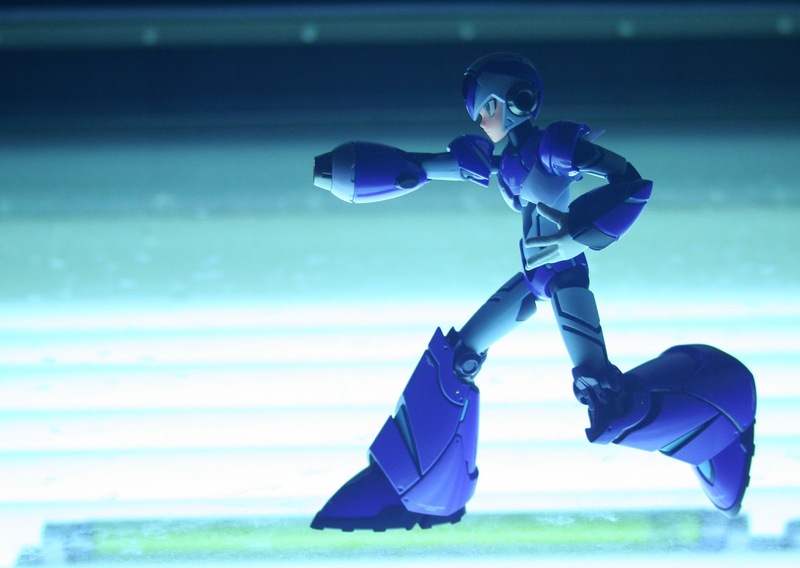 I think its a great addition to the line, and I hope the success of this figure leads to more redesigns by them, and maybe some new life in the Megaman game series from capcom. 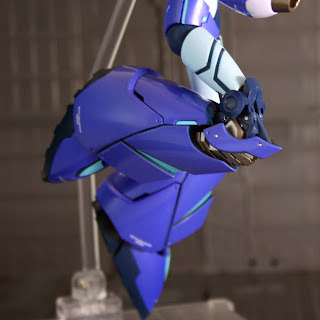 Check out the pics below, and the two reviews after.